As I approached the other gentlemen to the left of her, she sat still as if she was trying to figure me out. I invited the men to our annual Community Thanksgiving Dinner. That day, our team was hitting the streets letting neighbors know about the delicious hot food that would be available on Thanksgiving Day. One of them said they were already aware because the church does this every year. We all talked a bit as I stepped over to the woman with the veiled face and head. She was wearing a hijab. I had not seen her in the neighborhood before, so I personally invited her to come to the dinner. Her next step blessed my heart. She asked…”Do you take donations?” I answered with a shocking, “Yes. We do!” She asked me to give her moment to go and get them from here storage unit. I told her I needed to go to the pharmacy but would come back for the donation. When I got back to my new friend, she had removed the veil from her face. With a big beautiful smile and a pep in her step, she approached my car. I got out and watched as she meticulously showed me the expirations on each box of stove top, etc. She had received a holiday basket from an organization but didn’t have anywhere to cook the food. My friend was homeless. In fact, she admitted that she had been sleeping in the storage unit. I was so moved by her passion to give. She even gave us a bowl for mixing and a plastic container to store food. My eyes welled as I thought about how she was giving in spite of her own need. In fact, she said she wasn’t sure if she could come but wanted to do something. I assured her that her gift was so appreciated. This week, she has not left my mind for long. Just thinking about how many of us take for granted all the overflow God has given us. This woman willingly gave what she had. She didn’t have money. She didn’t have a stove to donate a hot meal. BUT… She had a heart. Giving is a heart matter not a money matter. In this season, ask God to open your heart to others. We all have something to give. Use what you have. Your gift may very well be an answered prayer for someone else. 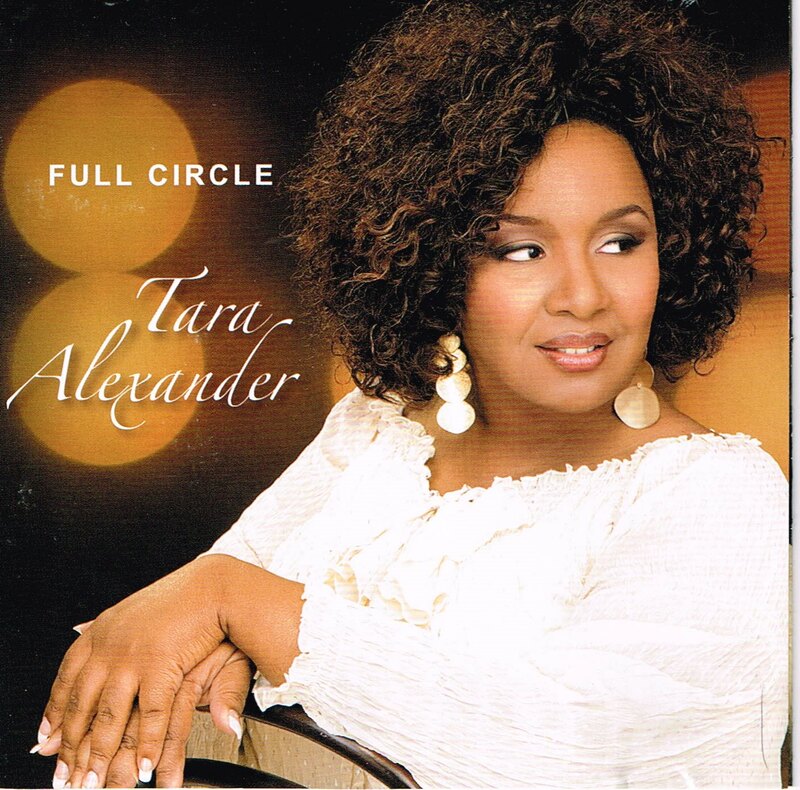 Tara Alexander is committed to empowering lives and building community. She believes that the talents we have must serve for a greater purpose and intends to use her life helping people embrace that truth. 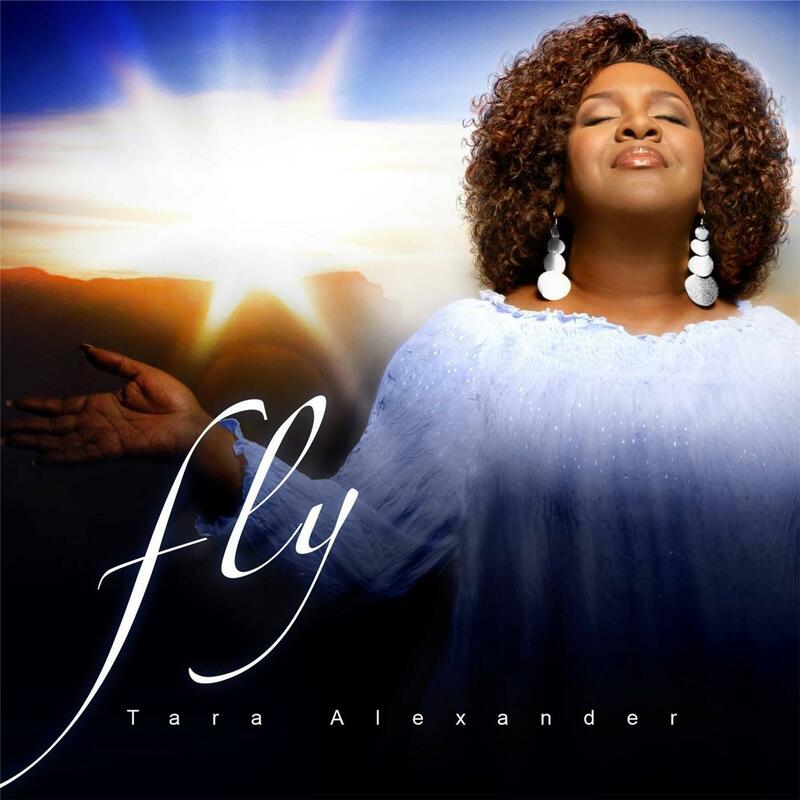 For more articles and info go to www.taraalexander.com or www.withGODweWin.com For inspiring music by Tara Alexander go to iTunes and/or Amazon. (1) Ask and allow God to show you areas that need reshaping. (2) Remember you marriage is a reflection of Jesus’ love for the church. Get a biblical understanding of what marriage was intended to be. (4) Pray continually for your spouse. Ask God to let you see each other through His eyes. A godly view is always a more precise view. (5) Start celebrating and documenting every victory. Every hurdle you cross over together is a place where you can relish in God’s wisdom to give you exactly who you needed. (6) Let change take its course. You can’t force it upon each other. You can only do your part to be different to get different. (7) Find accountability partners. Fertilize the soil of your marriage by being around others who honor marriage and are transparent enough to hold each other accountable. In today’s society, you have to make a clear and consistent effort to stay on course. Everywhere we go, there are billboards, advertisements and things that will try to make you come its way or buy into it. 24 hours a day, there is someone wanting your attention and your money. Our job is to identify distractions and stay focused on what we are supposed to be doing. We need focus in order to enjoy this life and to live it to the full. Your rest days even need focus. You need to be present in the moment so that you don’t lose the moment. I was reading a study about phone cameras. I was amazed to find out (I didn’t notice it before) that many times people can’t truly enjoy the moment because they’re taking a picture of the moment. Just think about it… you can’t scream at the graduation because you’re the one with the camera. You can’t sing along at the concert because you’re trying to record it. You can’t enjoy the dinner for two because you’re too busy taking pictures of it. I must admit I am so guilty. Although there are times that we can savor things by taking a picture. There must be times that we forget about the phone, ignore the text and let things wait until later. Unplug from outside forces so you can plug into your family, your business, your life, your dream! Distractions are like weeds. When you find weeds in your garden, you must pluck them out. When you find weeds in your life, you must do the same thing. You have to find ways to get yourself back on track to success. You have to say no to what is getting you off course. When we take time to talk to the manufacturer, He will show us how to function properly. Who knows us better than the one who made us? Give yourself a schedule and stick to it because other than that, you’ll be yanked around all day. There are real needs in the world but don’t get caught up with thinking that you are the fixer of all things. Your friends can wait sometimes. Though we care and act to help others, you don’t need to drop everything every time. (This is hard for me too.) Pray and ask God how to best help in the situation. He’ll show you when to run in and when to wait. Schedule a time for social sites rather than check it all day. If you like it, include it in your schedule but don’t keep checking all day. Just schedule a time for it. The extra time you save may help you get that chore done, write a new song, finish a chapter, etc.. If you know there’s more you can be doing with your day, more you can be doing with your life, face the truth and change directions. You have to be willing to be honest with yourself. This also a part of the spiritual healing process. Ask God for the grace to get things done. When you use your natural ability and ask God for His supernatural strength, He can empower you to do anything. He’ll give you the grace for the race! If the bible says that without a vision, people perish… I believe it is also indicating to us that with a vision, people live. When you have a vision, it brings life to your day. When you are working on something and it is before you all the time, you can get it done. Keep the dream, vision board, sales target, etc. in front of you. Hang it up where you can see it. Talk about it. Pray over it. Prophesy to it. Work on It! Keep the vision before you and you won’t have time to get off course. You’ll be constantly reminded that there is so much work to do. You’ll be reminded that there are people (including your family, your customers, your community) who absolutely need you to stay on track. Collaboration is a powerful tool in the hands of people who understand that their gifts and talents can be combined for a greater good. When we come together as Christians we are not losing a piece of ourselves but we are gaining more of Him! People sharpen us to become more like Jesus. Your strength combined with mine may be just what the community needs. Collaboration often precedes powerful work in any community. We can join forces to create a space where lives are changed, communities are healed, people are helped and God’s purposes are truly fulfilled. What specifically are we aiming to do? Does the collaboration/project/idea reflect my spiritual beliefs? Am I the person that God called to lead this venture or am I the person who will support it being done? What gifts do I have that can support the project/idea? What gifts am I “willing” to share? What am I “not willing” to share? Why? How much time can I invest in this collaboration? What am I expecting as a return on my investment of time? Do I want to be paid for my skills? If so, how much, why & when? Am I willing to pray continually for the success of this collaboration? Are my motives to see its success even without me involved? Can I serve even if I am not chosen to lead? Do I have the maturity to stay as we work out the kinks of working together? Do I have the interpersonal skills to work as a team member? Do I need training in order to work more effectively with others? Who will take responsibility for this work if it is not what we expected? Who do I want to get the credit for this work if it is successful? Available on iTunes, Amazon – Get a copy! Get Your Copy at iTunes, Amazon, CD Baby etc.. This week, I have been teaching from Joshua Chapter 10. In this account, Joshua is continuing to take territory, however, as they are in the midst of battle a group of 5 enemy kings retreat by hiding in a cave. Joshua instructs some of his men to place a rock over the entry to the cave where the enemy kings are hiding and to then continue annihilating the rest of the people in the land. After they have whipped the other citizens of the these lands, Joshua orders his soldiers to get the kings out of the cave and step on their necks. This, he promised, is what the Lord will do to anybody that would come against the children of Israel. It’s time to pray for our youth!!! 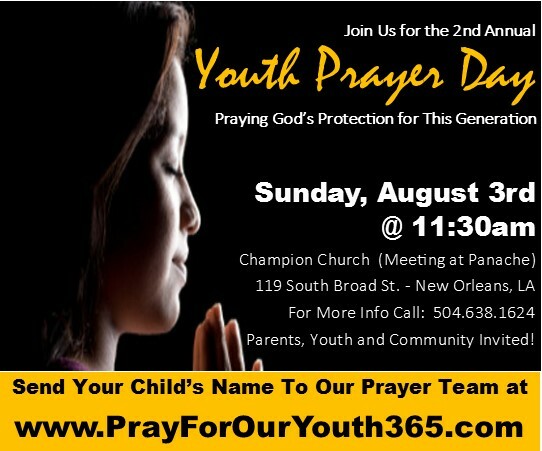 See you at Youth Prayer Day!